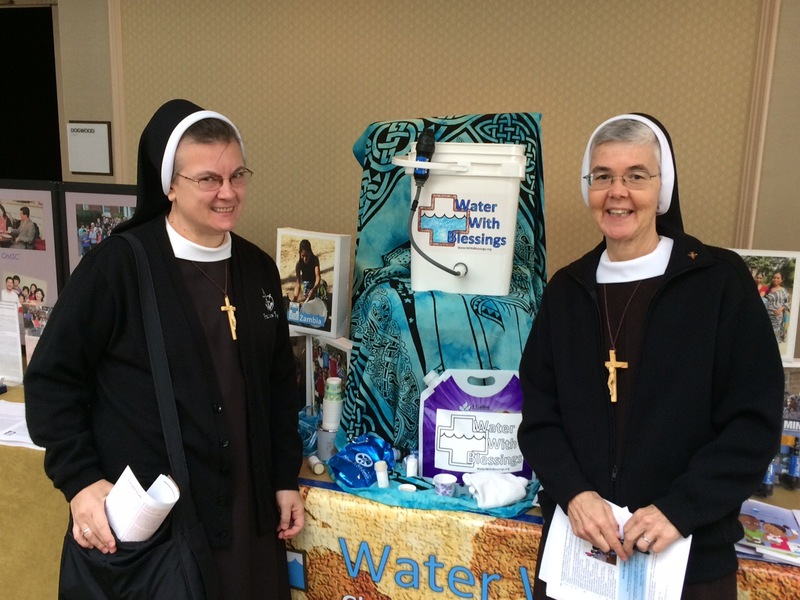 During our last visit to the States, we attended a Mission Conference in Alexandria, Virginia. 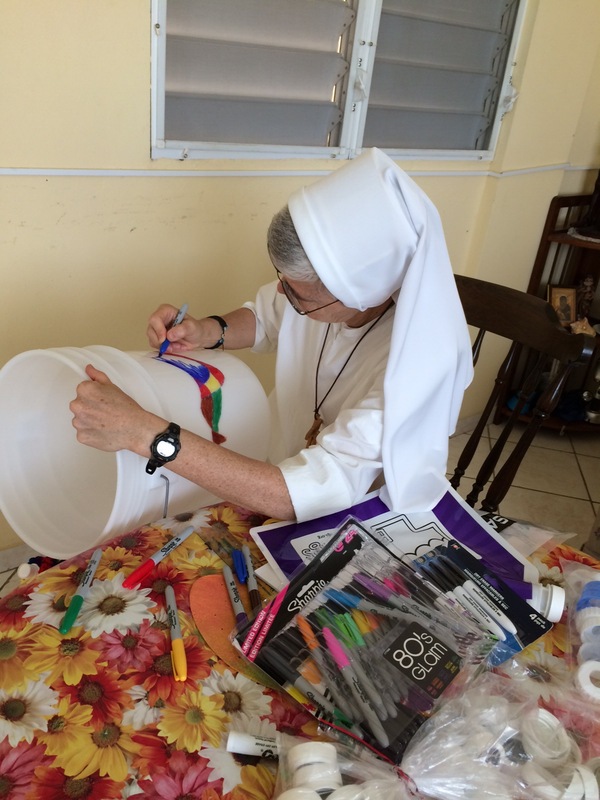 We met Sr. Larraine who introduced us to “Water with Blessing.” This is a program that gives pure drinking water to people who don’t have access to clean water. The program is especially for women with children. 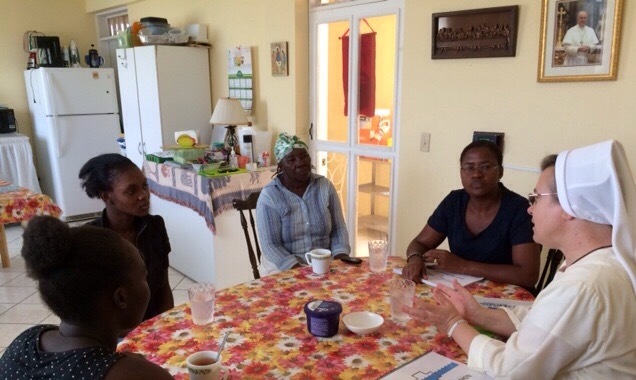 The women are invited to enter the program and learn what it means to be a “Water Woman” for their neighborhood. 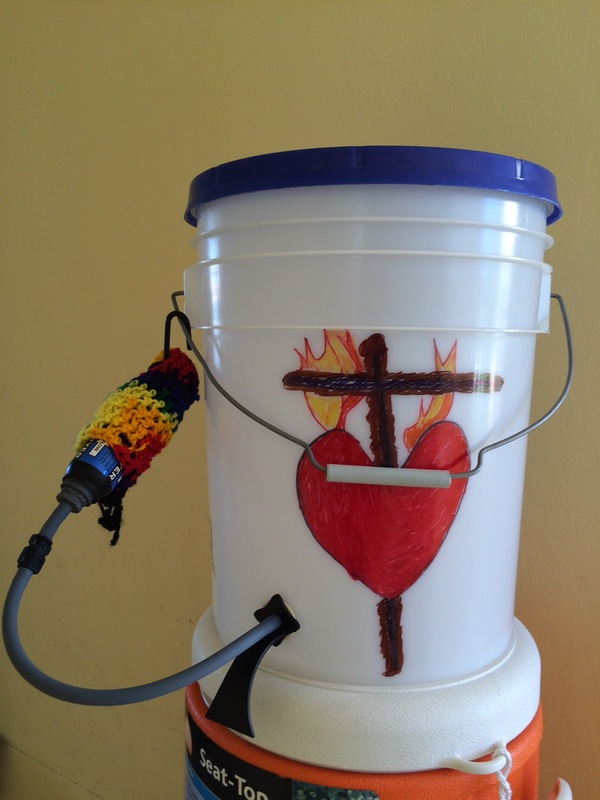 The bucket and filter provide families with clean drinking water. It is all about sharing the filtered water with others. This program is spiritual, educational, and life-giving for all those who participate. This water cannot be sold; it is to be shared. We have begun with our women in the Kizin Manman Angela, sharing with them the formation and purpose of being a “Water Woman.” We now share clean drinking water with all our kids in the Kizin Manman Angela.